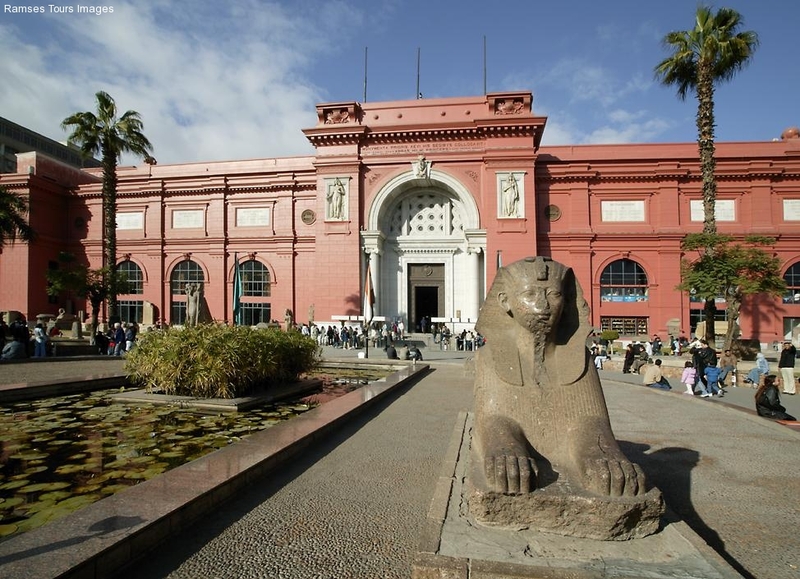 Transfers to the train station for your overnight Sleeper train to Aswan. Dinner & Overnight in Sleeper train. 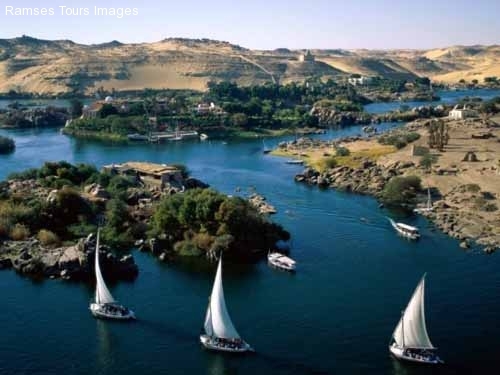 Start your tour: High Dam & Temple of Philae Island Sailby felucca (Egyptian sailboat) to the Island of Agilkia. 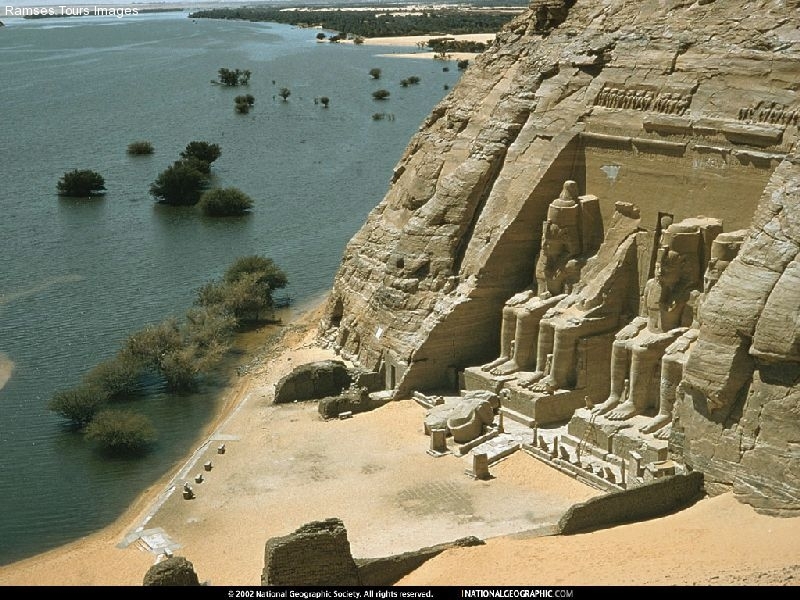 Visit thetemple that was removed from their original island of Philae which liessubmerged most of the year by the waters of Lake Nasser. The mainTemple of Isis and its monuments were built between the 26th-dynastyand the Roman period. 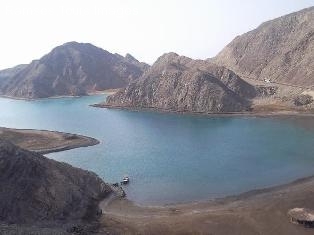 Return to the mainland and drive to Aswan for aview of the high Dam which was completed in 1964. From here you cangaze across Lake Nasser. Breakfast- Free day. 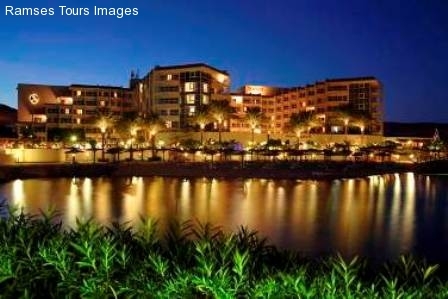 Overnight in Aswan. 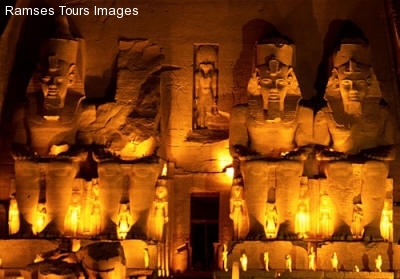 Start your tour visit The West Bank (Valley of the Kings, Colossal of Memnon and Hatshepsut Temple) visit the tombs of various Dynasties, The Temple of Deir El Bahari. On the return journey stop at the Colossi of Memnon which are two gigantic sitting statues representing Amenophis III facing the Nile. Then visit the Temple of Queen Hatshepsut. Breakfast, Free day. Evening ? 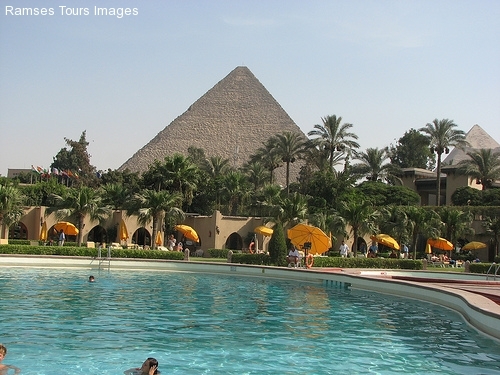 Transfer to the train station for your overnight sleeper train to Cairo. Dinner on the train. Breakfast on the train. Arrival Cairo, meet & assist by our local representatives and transfer to the hotel. full day tour visiting Sakkara, cemetery for Memphis, Sakkara is 27-Km Southwest of Cairo. 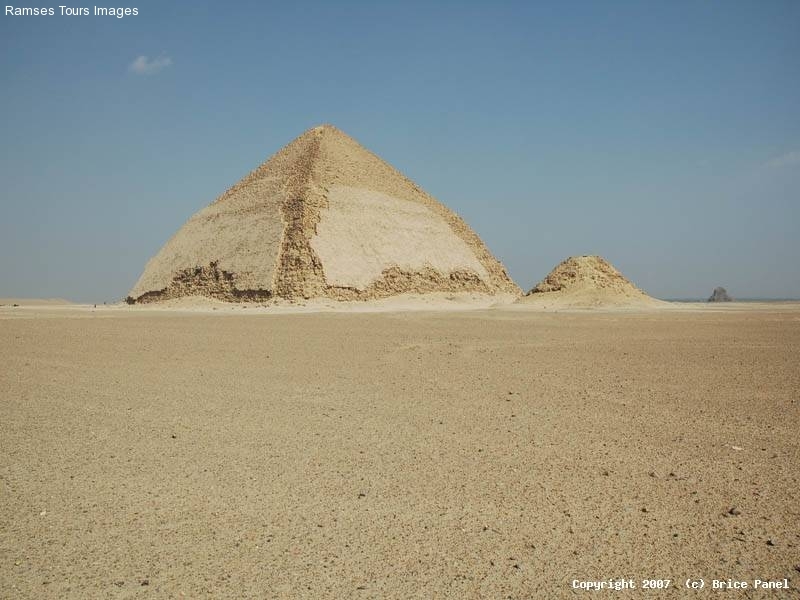 Including a visit to the step Pyramids of Sakkara (The first proper Pyramids built for the king Zoser, it is considered evolution of the Pyramid from the simple Mastaba to the Pyramid in its known form) Followed by a visit to The Pyramids of Unas & Oser-Kaf the Mastaba. Tomb of Mereruka, Ti & Pta-Hotep (carved and painted tombs), Then Memphis the ancient capital of Egypt where Colossal Statue of Ramses II and the great Alabaster Sphinx. 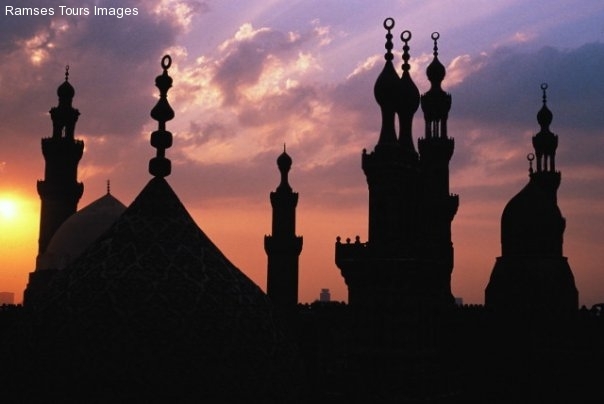 Then we visit The Old part of Cairo, as Egypt was one of the first countries to embrace Christianity. 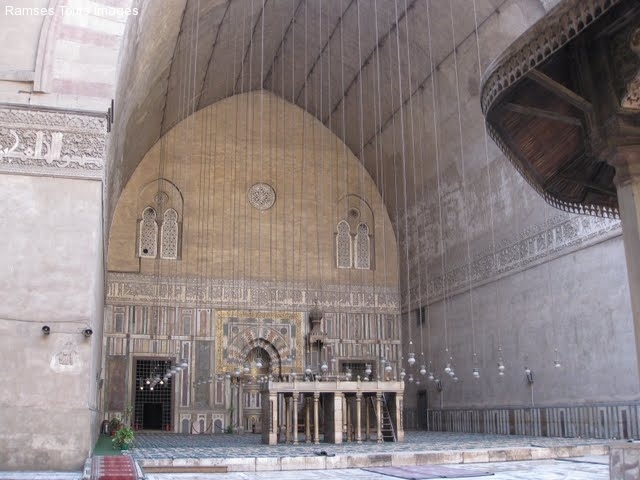 We visit The Church of Abu-Sergah and St. Barbara, The Hanging Church, and we will also visit The Old Jewish Synagogue Ben Ezra Synagogue.